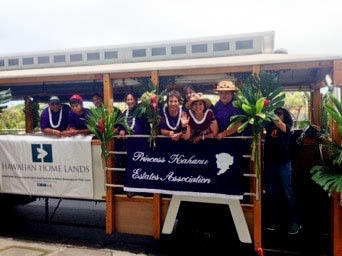 Department of Hawaiian Home Lands | Mahalo e Kūhiō! 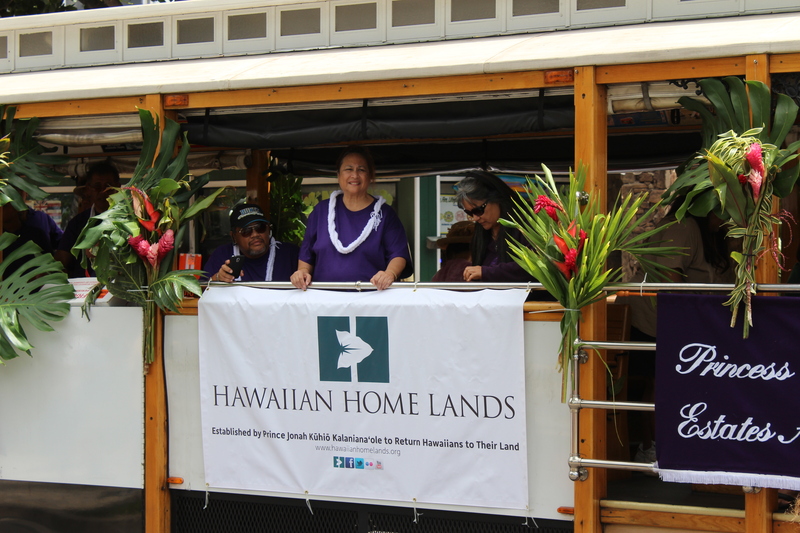 Home » Community News, Department of Hawaiian Home Lands, Hawaiian Homes Commission, Public Information, Slider » Mahalo e Kūhiō! 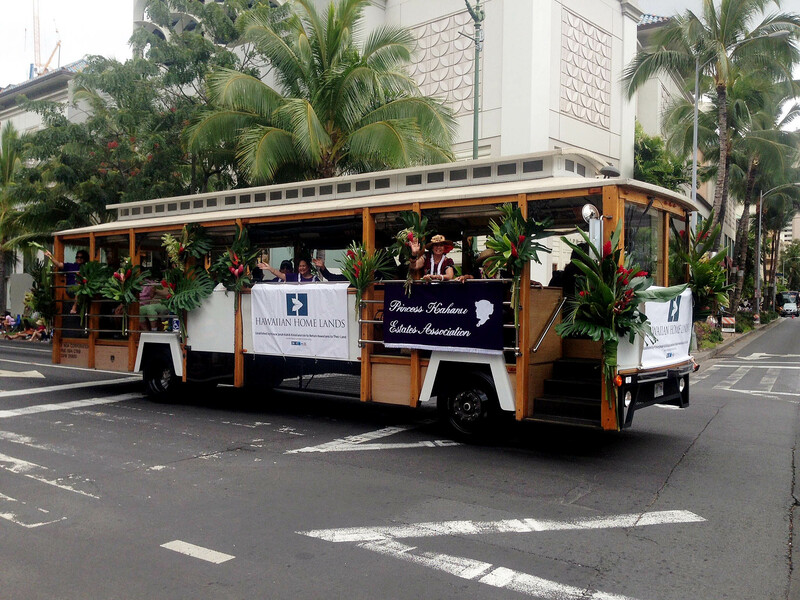 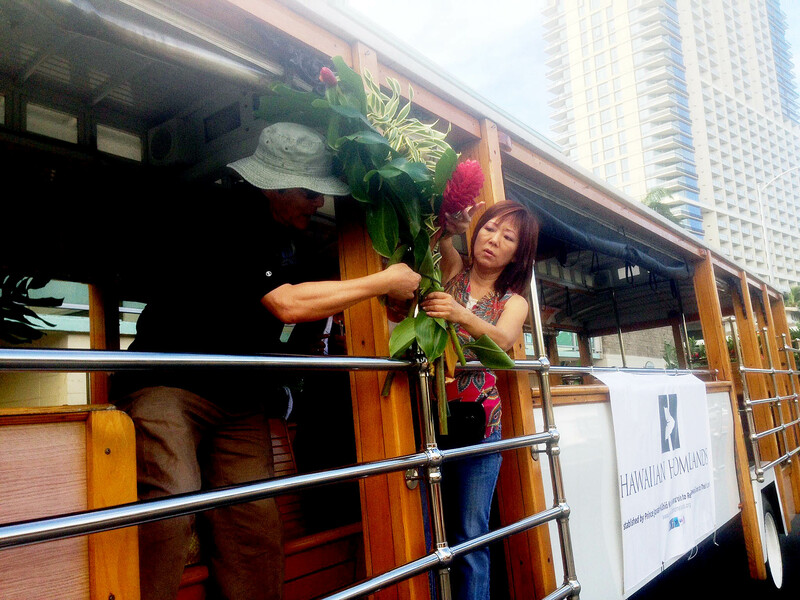 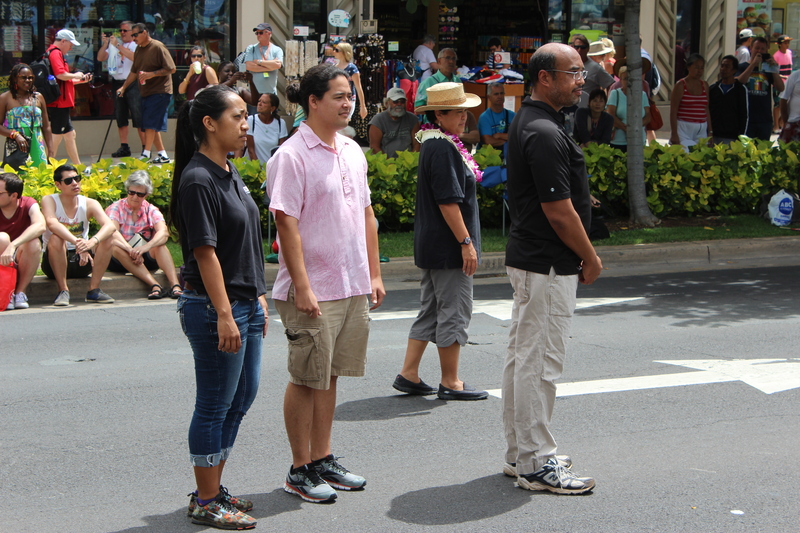 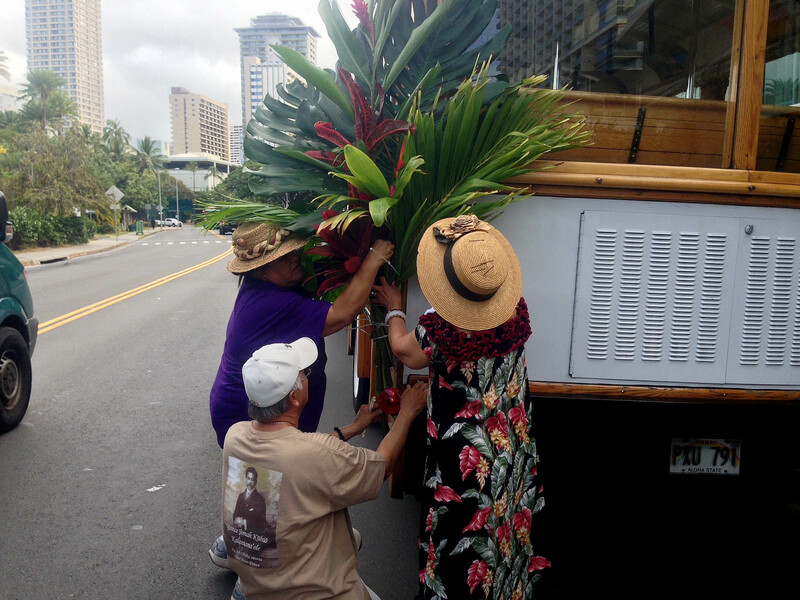 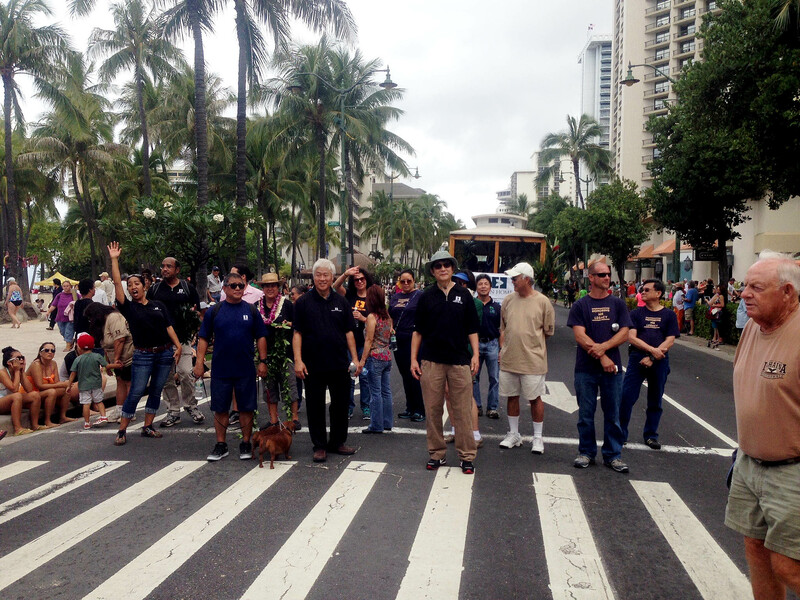 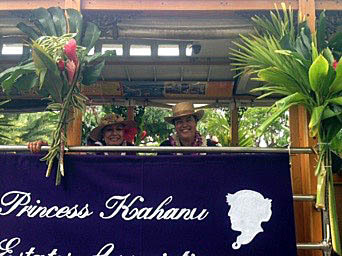 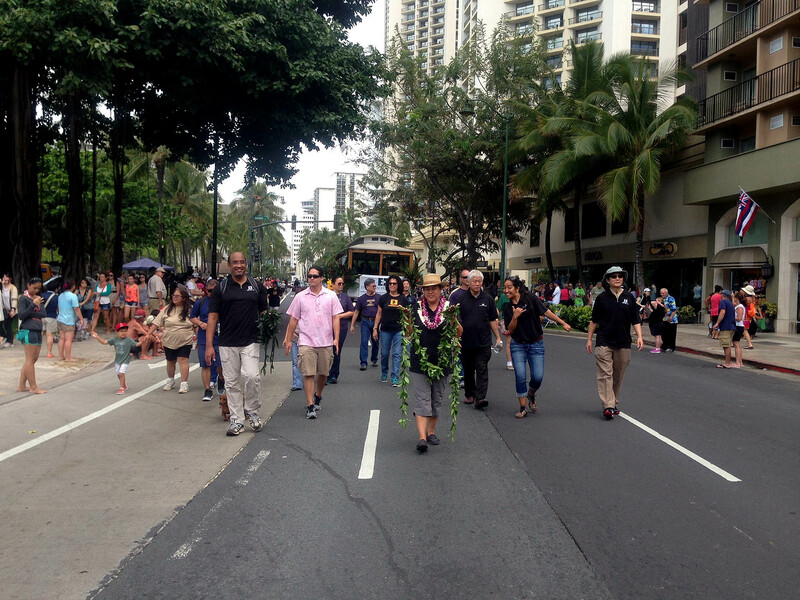 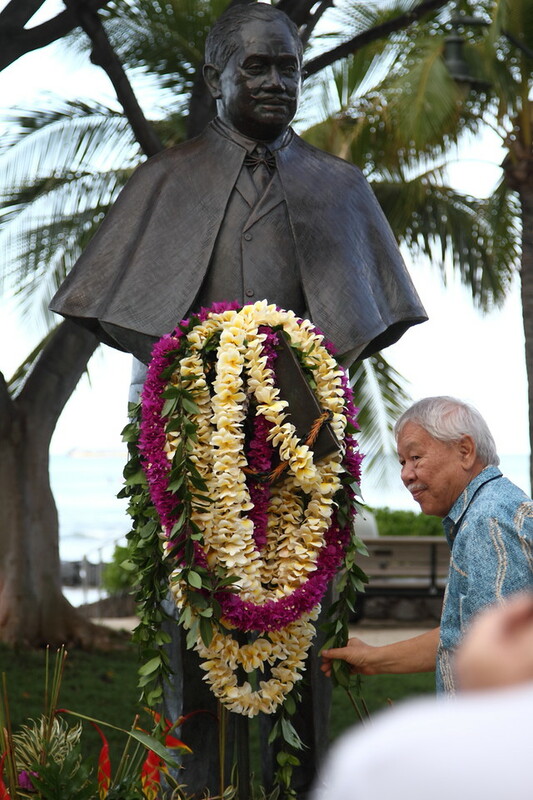 Mahalo to everyone who came out yesterday to honor our beloved Prince Jonah Kūhiō Kalanianaʻole Piʻikoi. 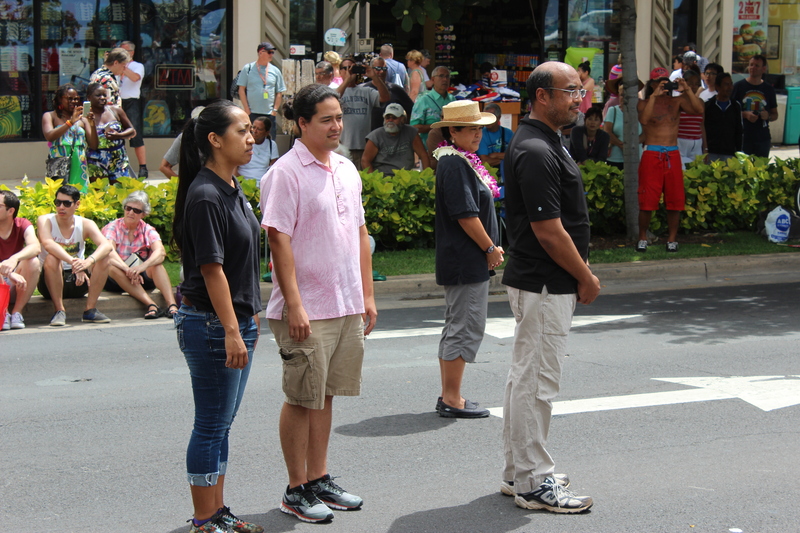 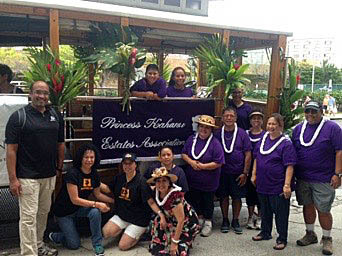 From the lei draping in Waikīkī, Oʻahu, to the commemoration services at the Maunaʻala Royal Mausoleum in Nuʻuanu, it is evident Prince Kūhiō’s legacy lives on not only in the holiday bearing his name but in the many organizations and individuals who carry on his work. 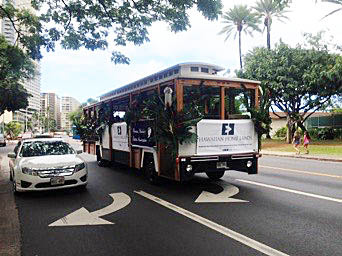 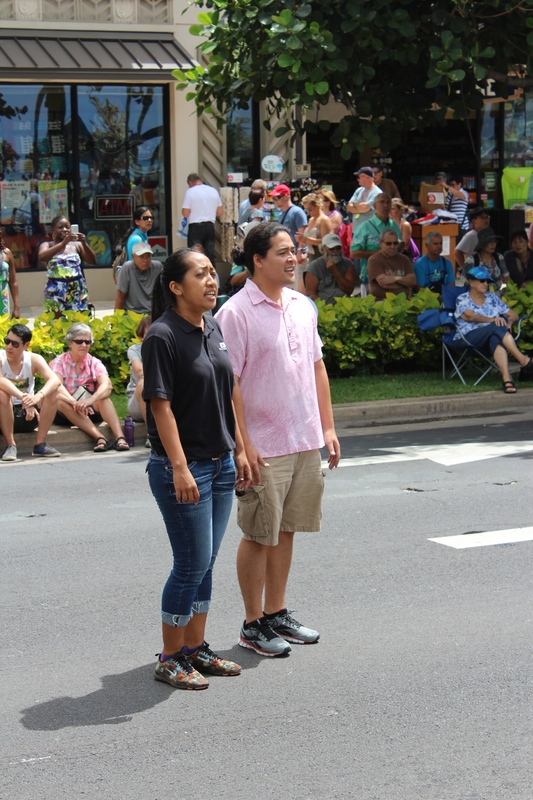 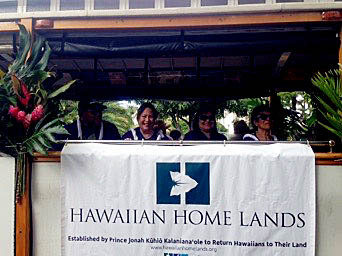 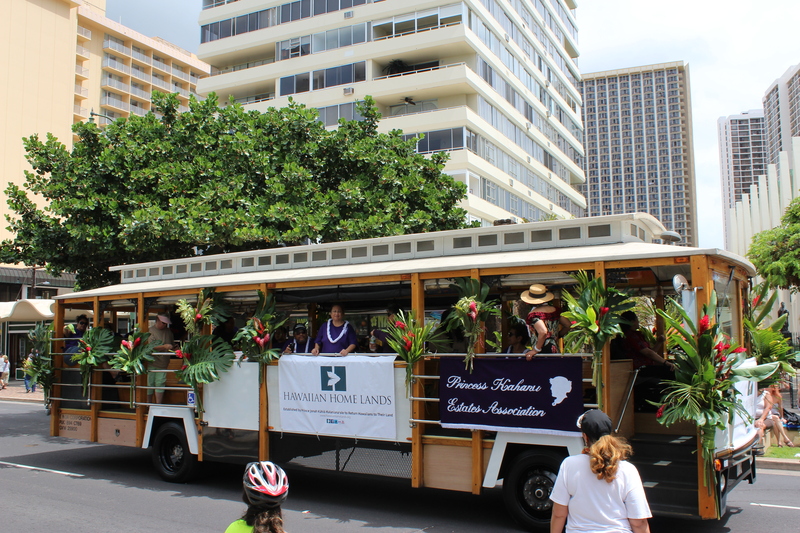 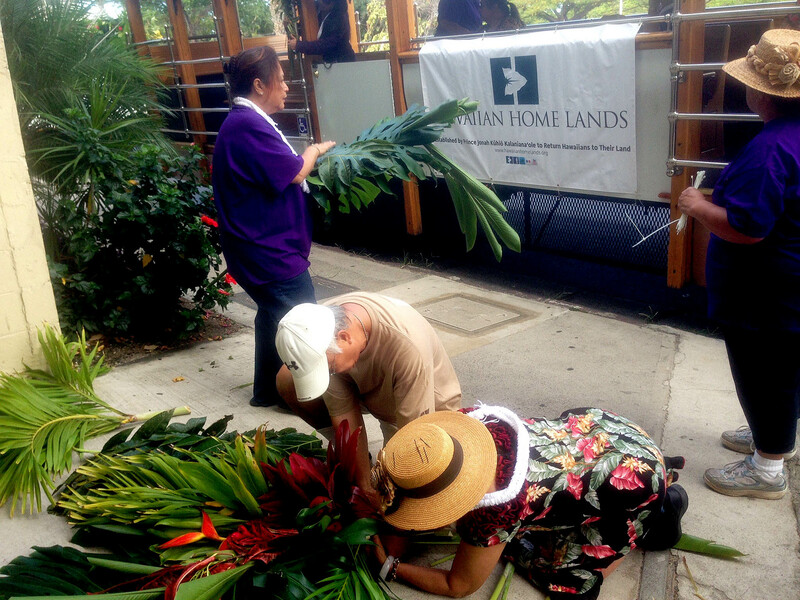 Prince Kūhiō’s vision of ʻāina hoʻopulapula is at the heart of the Department of Hawaiian Home Lands’ mission of returning native Hawaiians to the ʻāina, and it is in this spirit of a thriving native Hawaiian people that we serve. 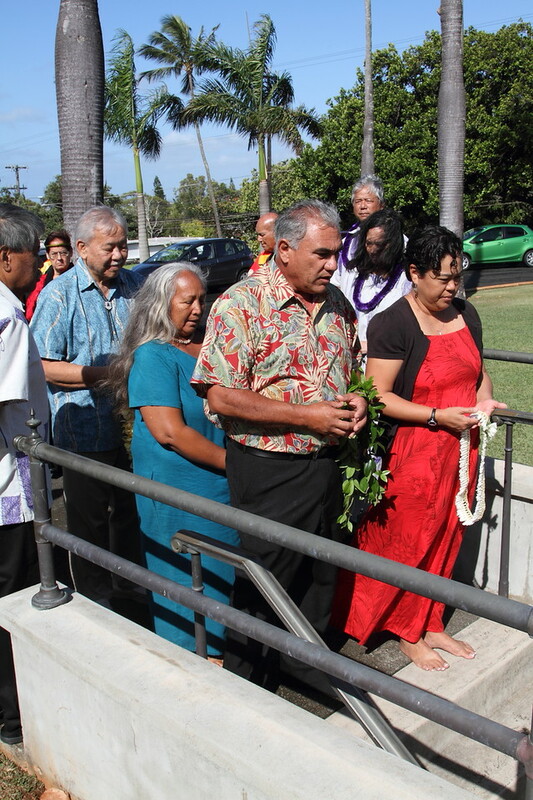 Hawaiian Homes Commission Chair Jobie Masagatani and Deputy to the Chair William Aila Jr. present hoʻokupu upon entering the crypt at the Maunaʻala Royal Mausoleum in Nuʻuanu. 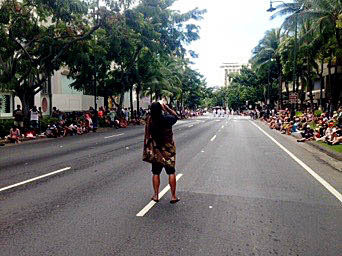 CREDIT: Phillip Spalding. The life and legacy of Prince Kuhio are celebrated every year on March 26. 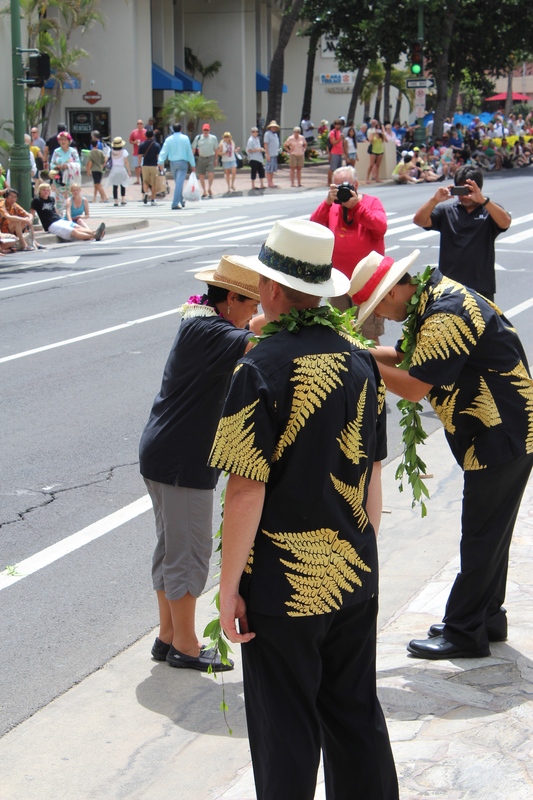 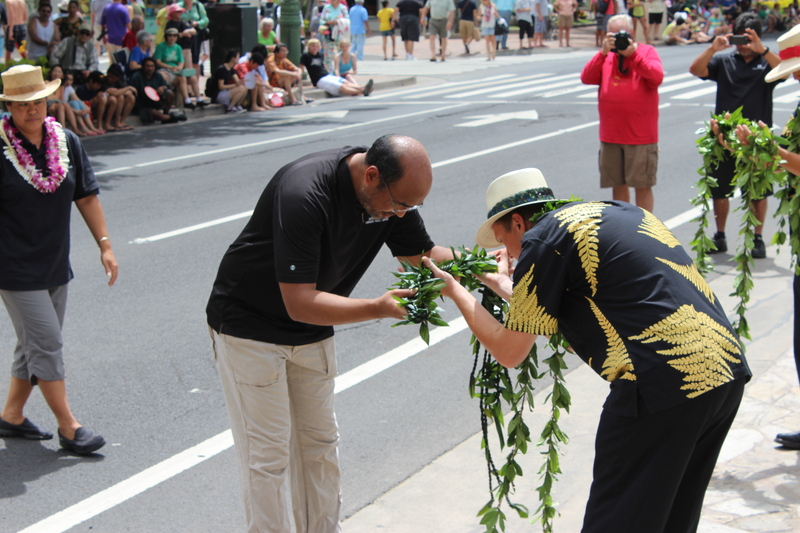 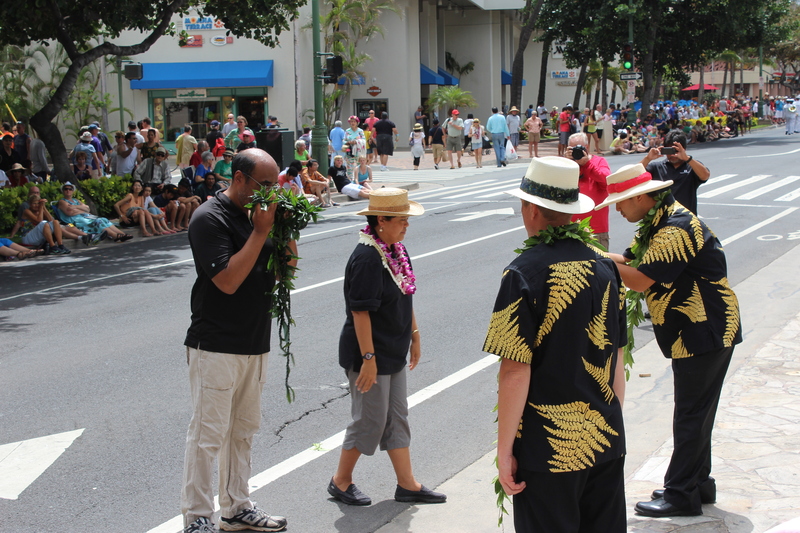 Prince Kuhio Day is one of only two official state holidays honoring Hawaiian royalty. 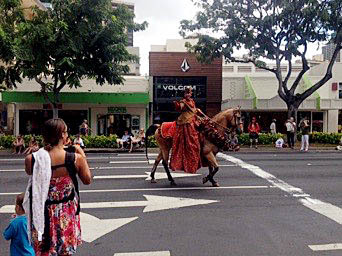 The other honors King Kamehameha the Great.